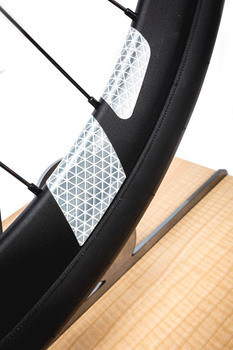 FLECTR 360 – THE WHEEL REFLECTOR WITH 360° VISIBILITY. 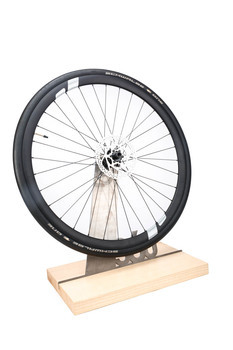 Arched profiles of modern bike rims provide a perfect base for wide-angle reflection. 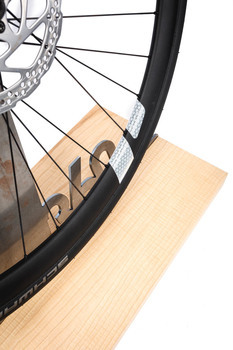 The adhesive and flexible FLECTR 360 reflector wraps around the rim and provides a retro-reflecting surface. The rest is done by the wheel rotation. From wherever car headlights are approaching, FLECTR 360 grabs the driver´s attention. All around, gap-free and without exception. A big plus for performance-bikers and weight hunters: FLECTR VORTEX combines style with 360 degree reflectivity, excellent aerodynamics and a weight of only 0.8 grams. The aerodynamic qualities of this safety feature greatly impressed us. Its clever design makes use of the wheels’ rotation to enhance visibility.